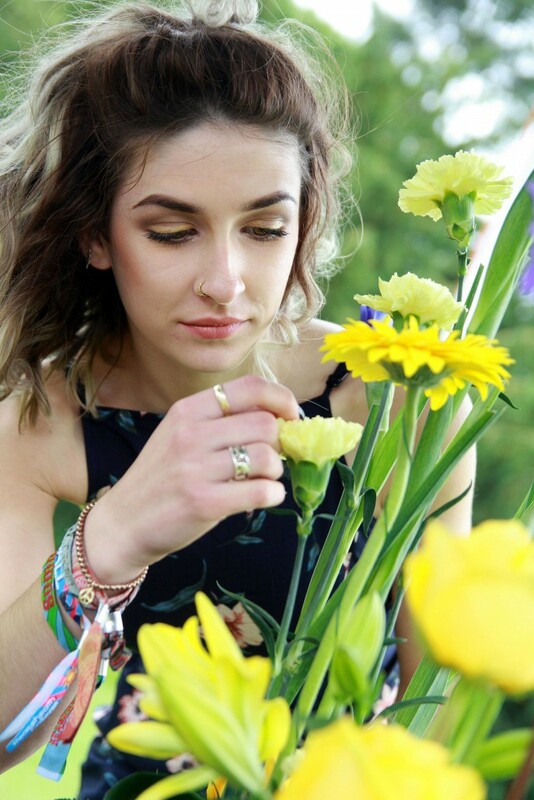 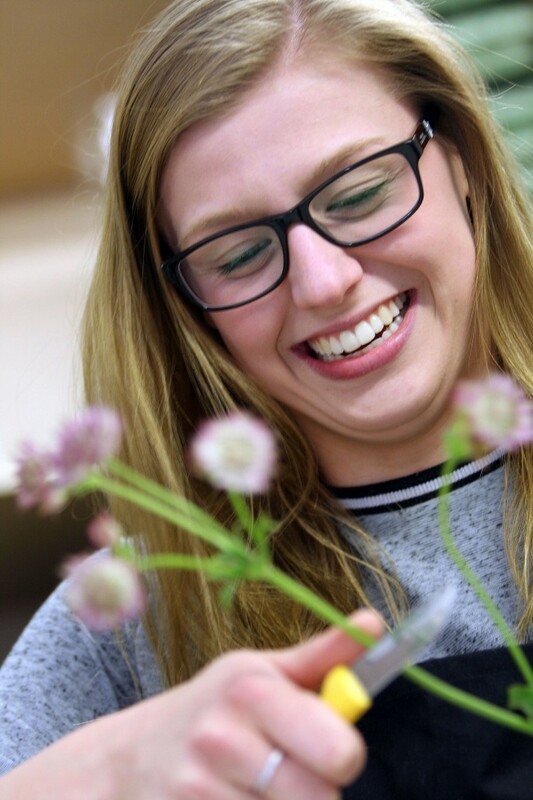 If you love flowers and plants and have artistic and creative flair, floristry is the career for you. 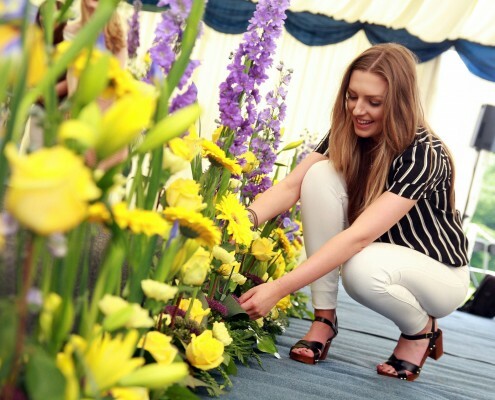 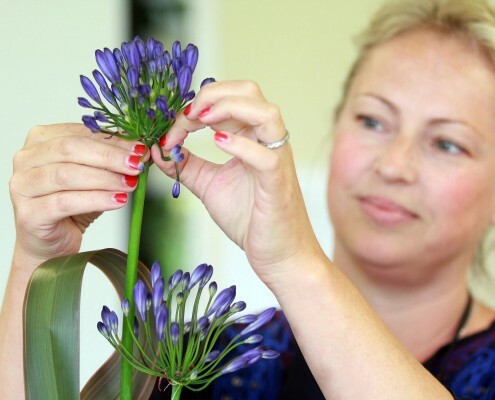 Our award winning floristry department is recognised as one of the UK’s most successful and progressive providers of floristry education. 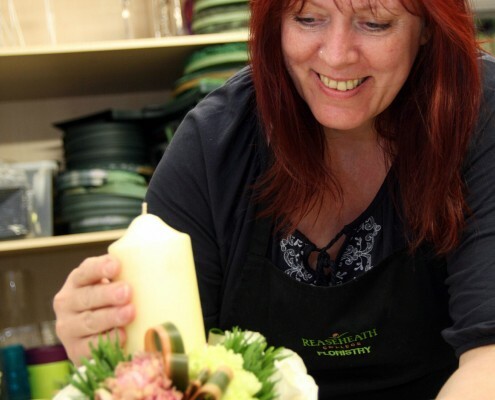 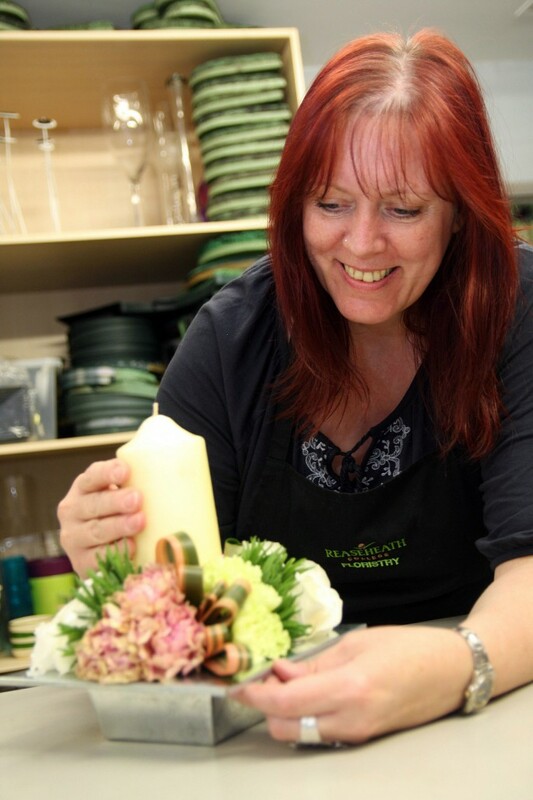 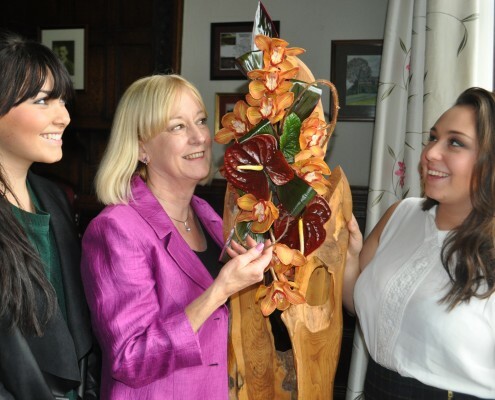 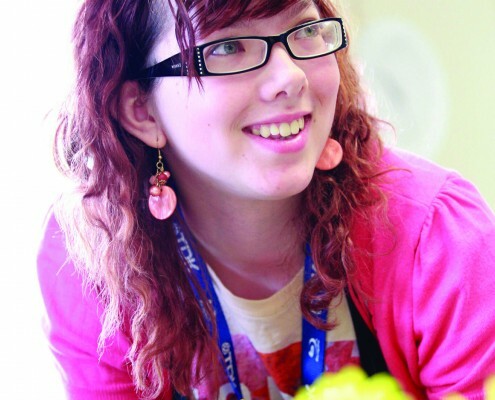 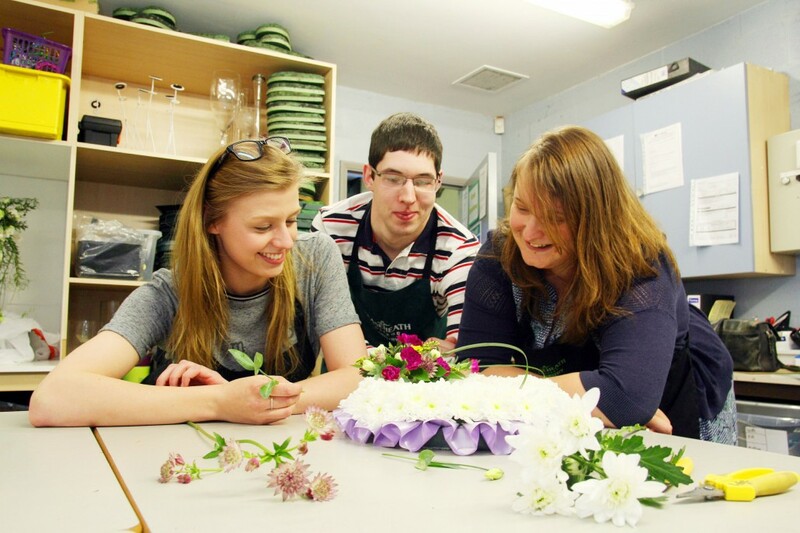 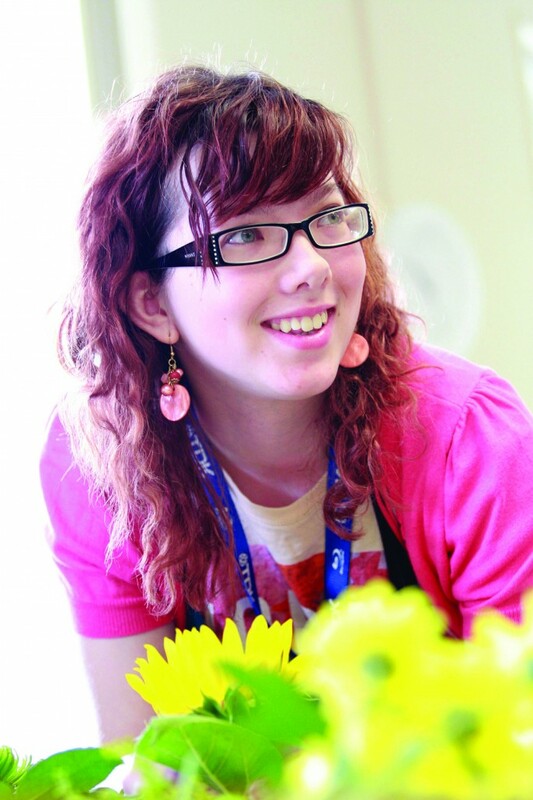 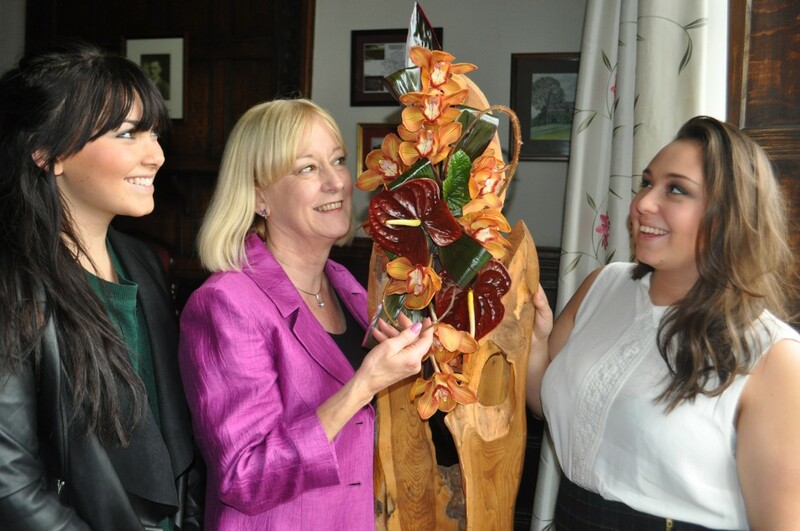 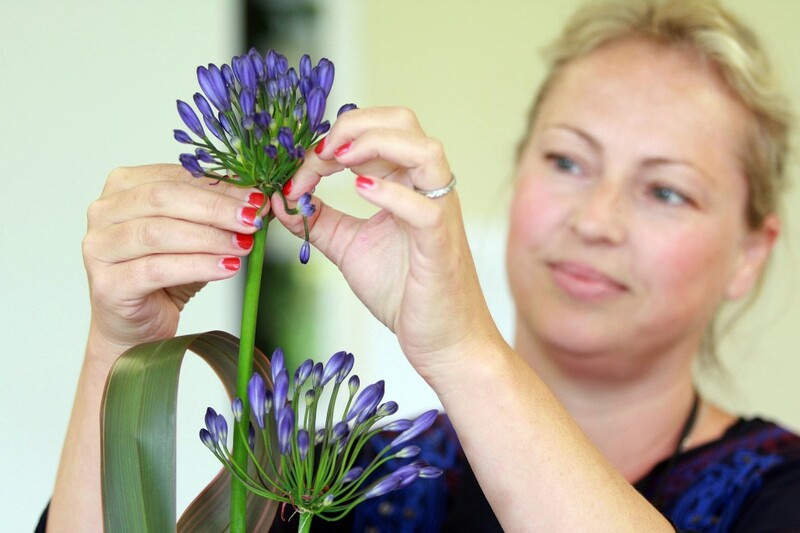 Many of our students go on to run their own floristry shop or online business, or become wedding or event specialists. 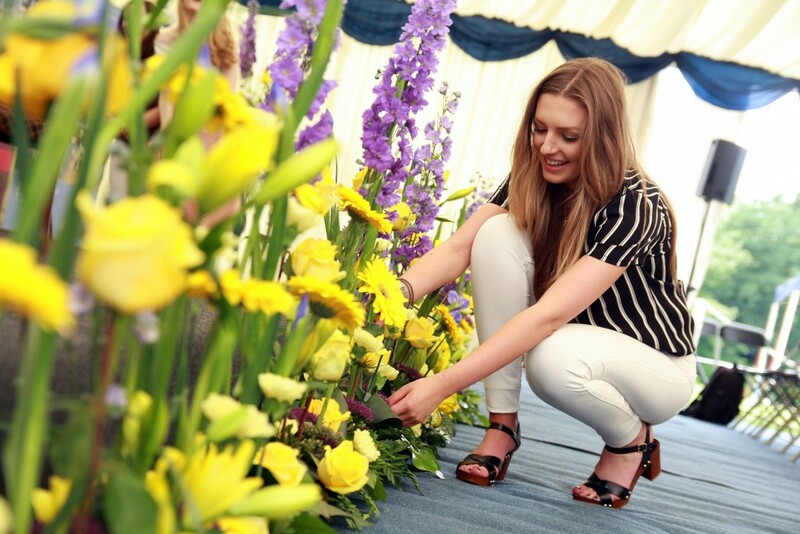 Some of our graduates work in exotic locations, such as Bermuda and the Cayman Islands. 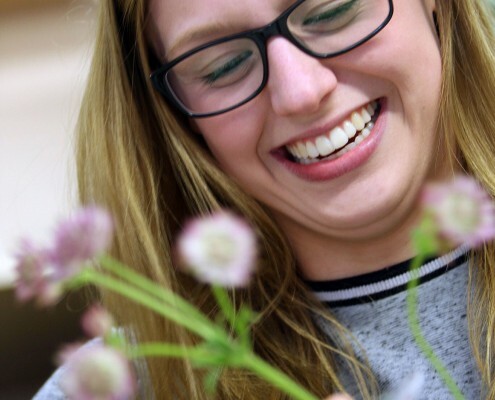 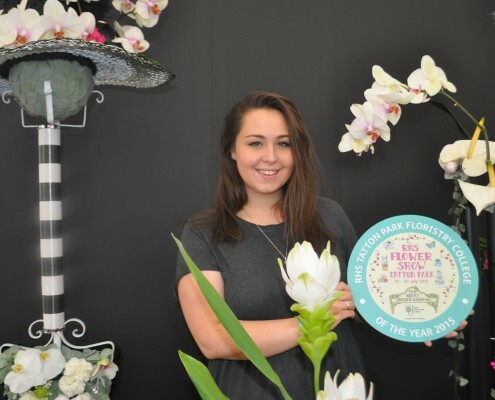 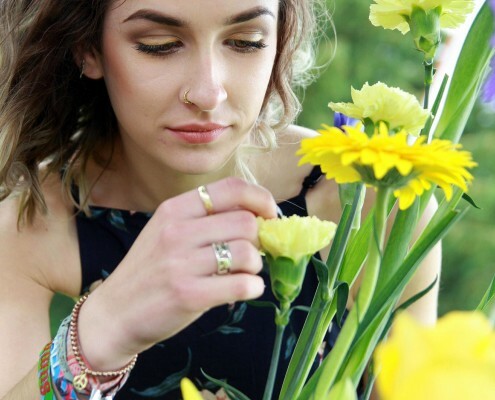 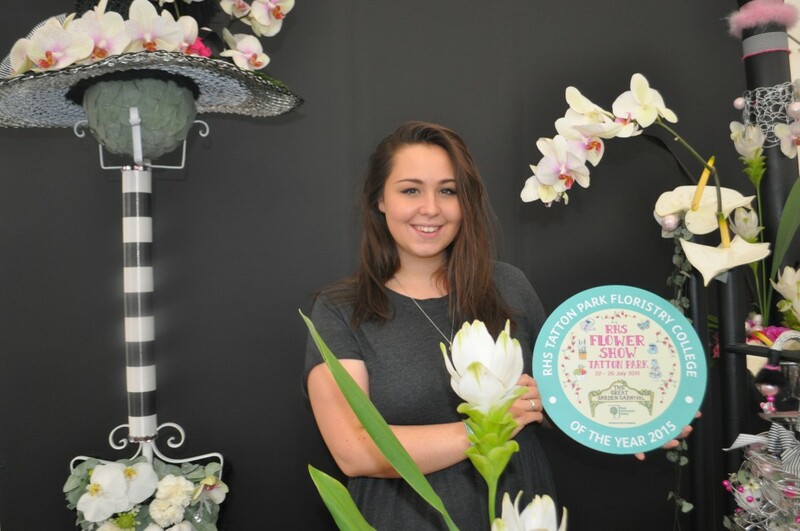 Our florists have earned national recognition by winning medals at RHS Tatton and Chelsea Flower Shows – and one of our students even represented Team UK in a WorldSkills final in Japan, achieving 4th in the world!